Tan Wen Jun obtained his Masters and B.Eng. in Computer Engineering in the School of Computer Science and Engineering at Nanyang Technological University in 2014 and 2011, respectively. During his Masters, he was working development of high performance computing (HPC) libraries for scientific research. He is currently part of the CityMoS development team and is also working on his PhD concurrently. 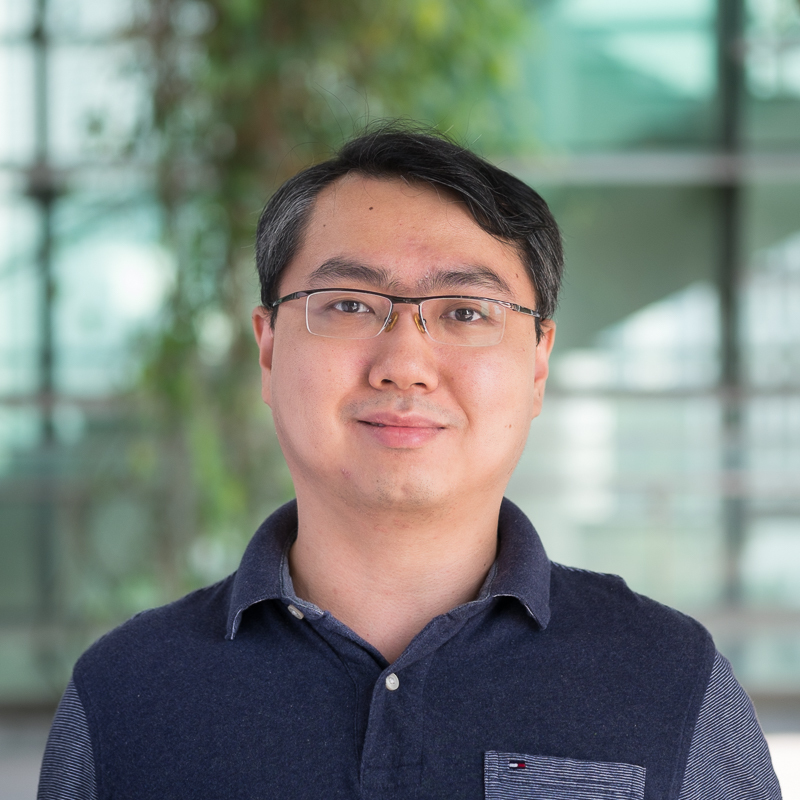 His research interests broadly fall into the areas of software optimization, algorithm design, and modelling and simulation. Specifically, recent focused areas are graph analysis, agent-based simulations, and parallel and distributed computing algorithms. Graph analysis provides a high-level abstraction to evaluate the topological characteristics of the system at the macro-level. Meanwhile, the agents model the microscopic behaviours of entities within the system. Since large-scale agent-based simulation is computationally intensive, parallel and distributed computing can help to speed-up the simulation, and thus saves the cost of simulation studies.